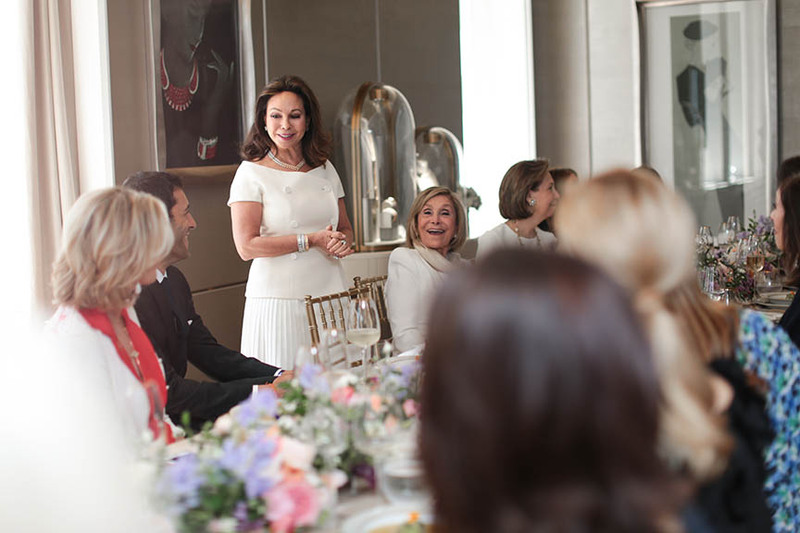 “When you gather a group of women together, the conversation so easily turns to jewelry,” quipped Lisa Cohen, founder and editorial director of Galerie, at an intimate Van Cleef & Arpels luncheon on Thursday. 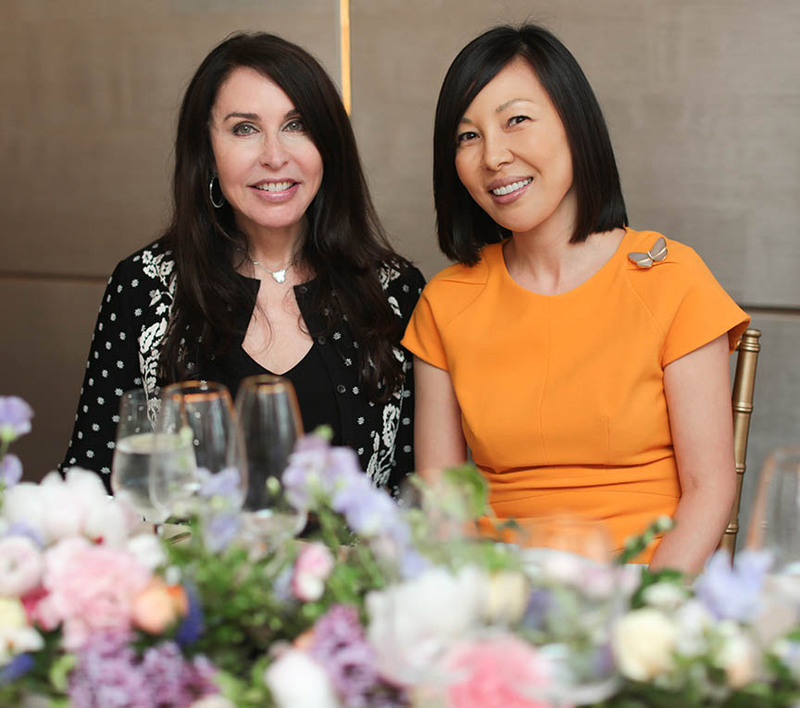 On this occasion, it was talk of the French brand’s new Bouton d’Or collection, as some 40 guests and friends of the magazine gathered in the glamorous private salon of the firm’s Fifth Avenue boutique in New York for a special showing. In a nod to history, the modern pieces draw inspiration from the classic ballerina pins of the 1940s, using the rounded paillette motifs of the dancer’s skirt to form innovative, new designs. Another highlight was a model showcasing a one-of-a-kind pink diamond Zip necklace. But it wasn’t all jewelry. 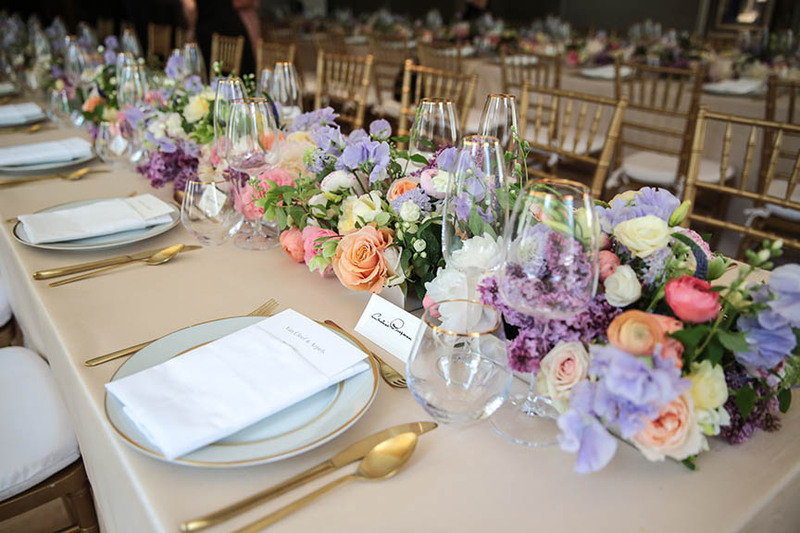 As guests savored a delicious three-course meal prepared by Sant Ambroeus at a pair of long tables accented with spring flowers by Raul Ávila, Alain Bernard, CEO of the Americas for Van Cleef & Arpels, challenged everyone to guess the number of crystal pieces in the room’s striking contemporary chandelier. 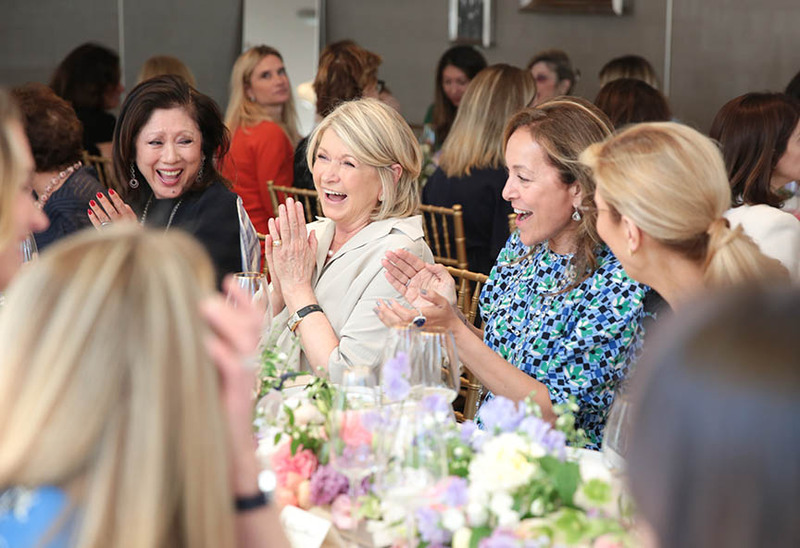 While many numbers were shouted eagerly across the room, it was Martha Stewart who guessed correctly and won the mystery—but no doubt fabulous—gift. 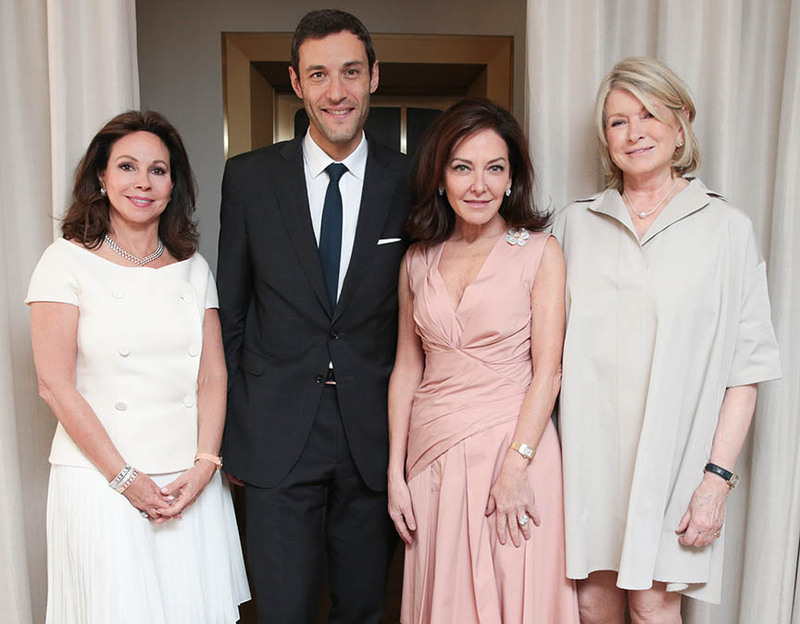 From left to right: Lisa Cohen, Alain Bernard, Margaret Russell, and Martha Stewart. 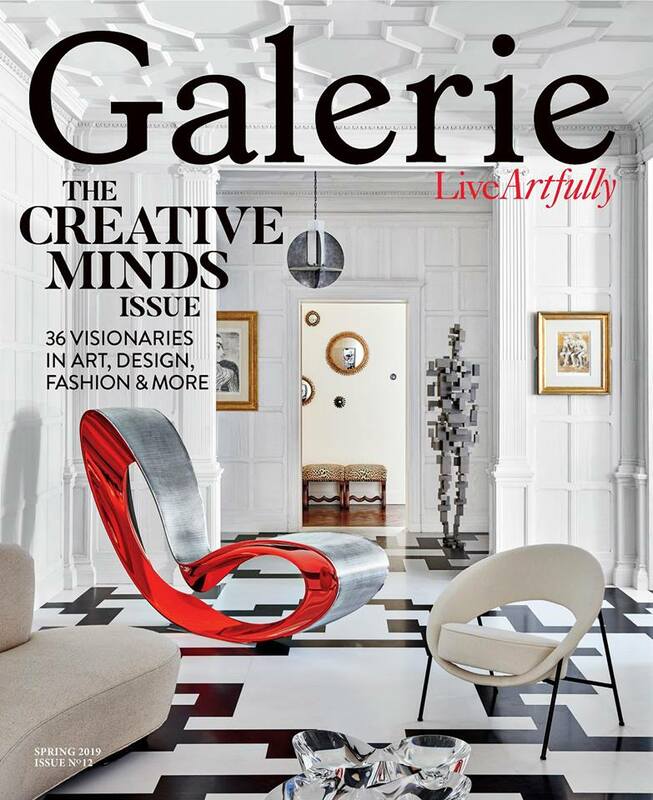 Lisa Cohen, founder and editorial director of Galerie magazine. A model shows off a pink-diamond zip necklace by Van Cleef & Arpels. Maxine Rose and Helen King. Martha Stewart and Nina Runsdorf. The Zip necklace is one of the brand's signature designs. 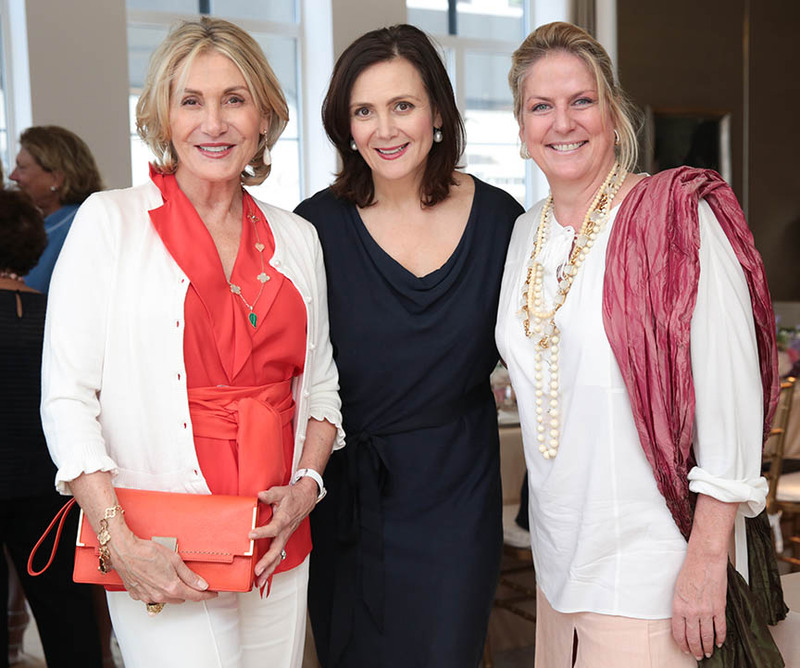 From left to right: Susan Magrino, Allyn Magrino, and Felicia Taylor. 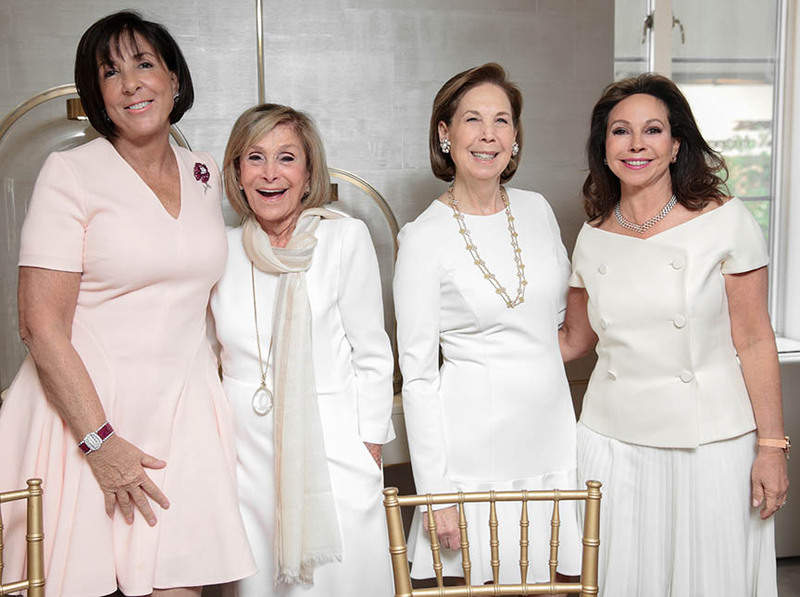 From left to right: Jane Goldman, Jeanette King, Pam Pantzer, and Lisa Cohen. 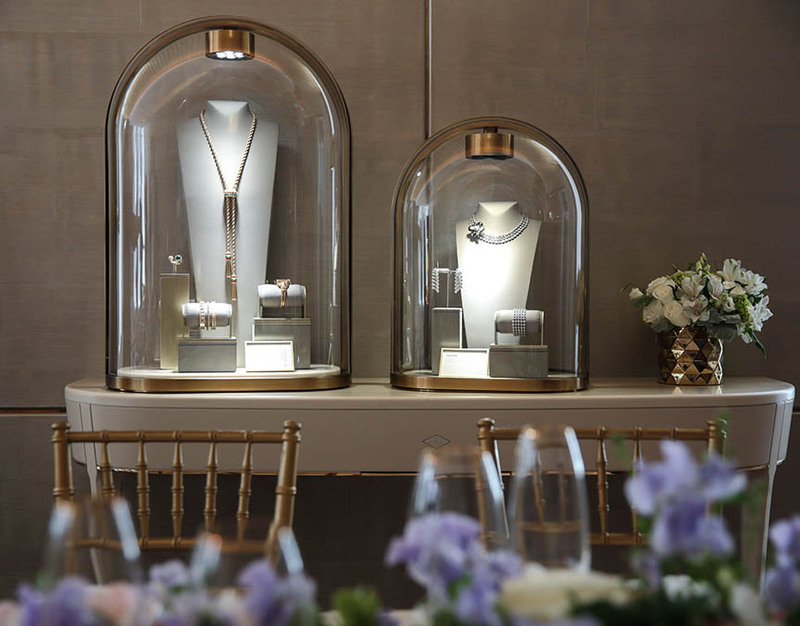 Cases displaying stunning pieces by Van Cleef & Arpels. 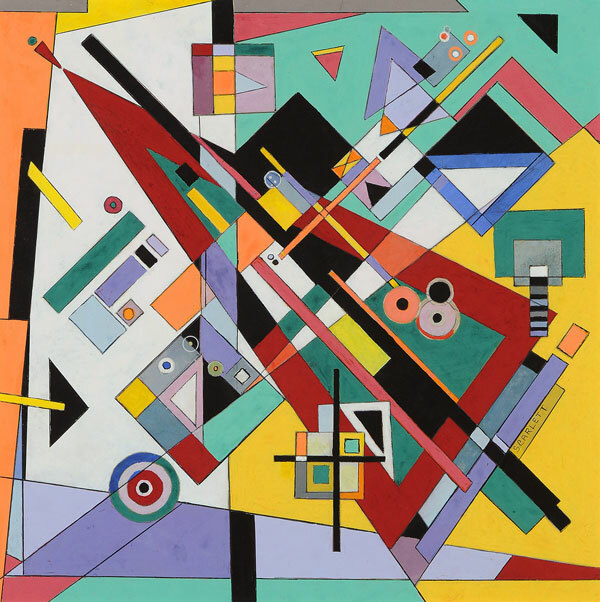 Spring flowers by designer Raul Ávila.